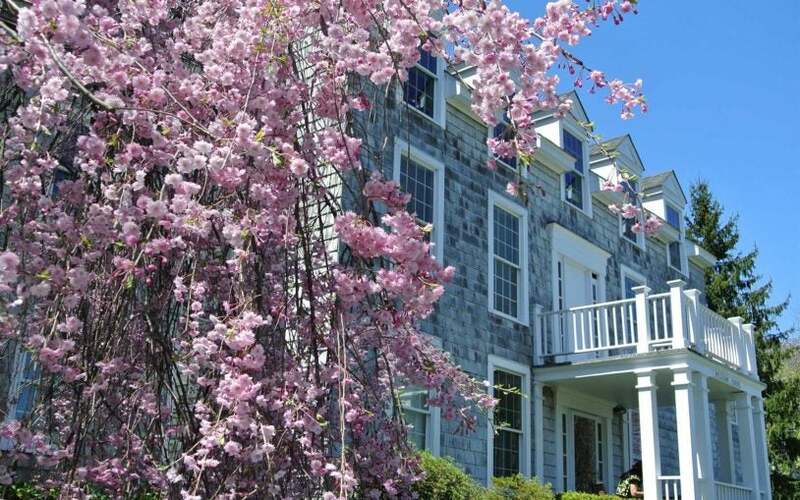 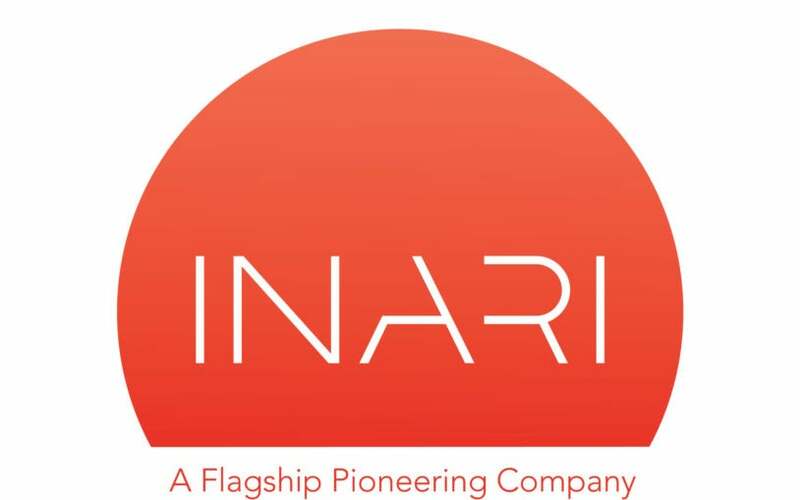 CSHL announced a licensing agreement with partner Inari, a company that is advancing plant breeding by tapping nature’s genetic diversity. 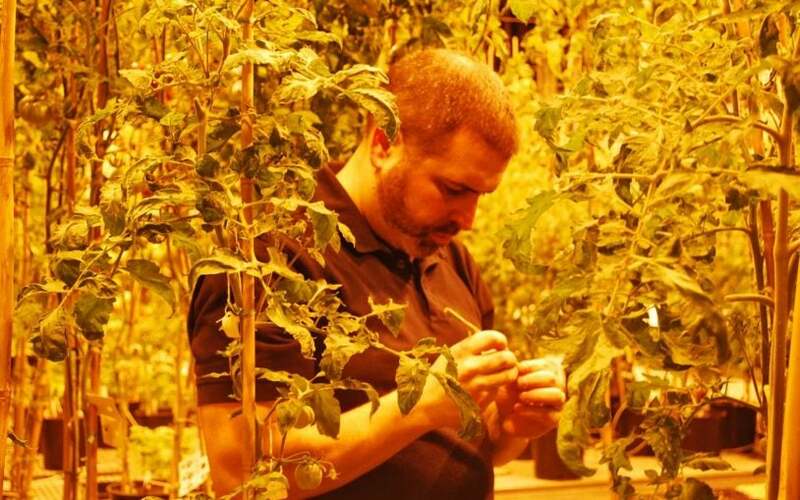 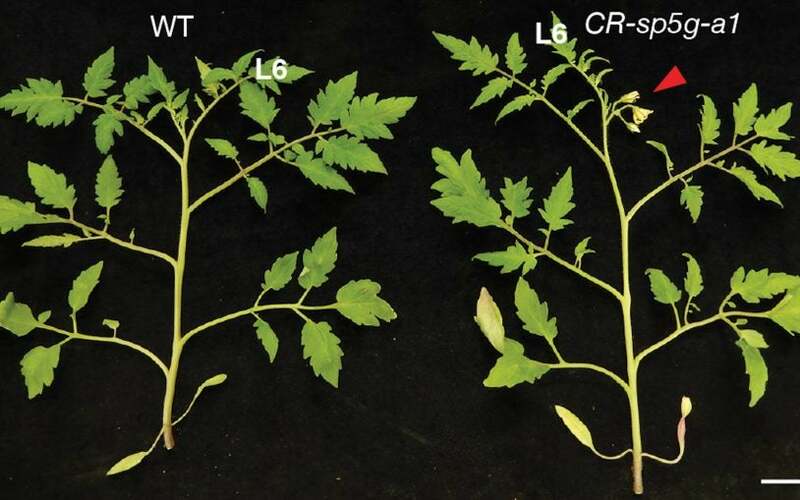 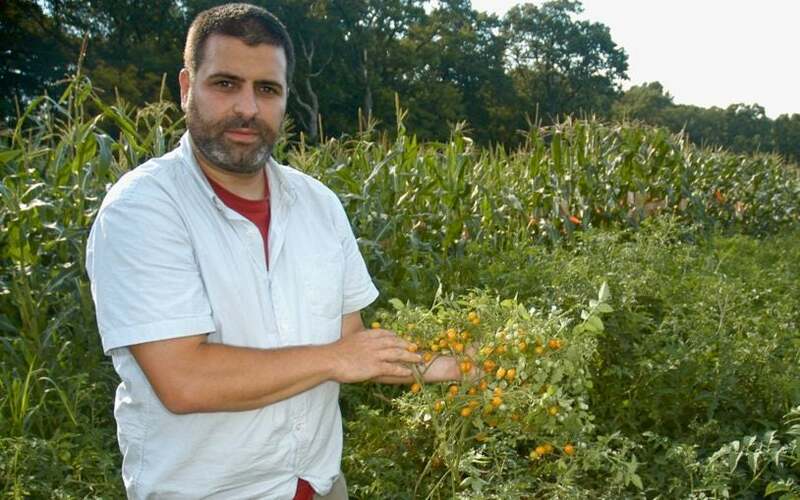 Zachary Lippman’s team found a way to boost tomato yield by digging into the plant’s genome and fine-tuning its branching patterns. 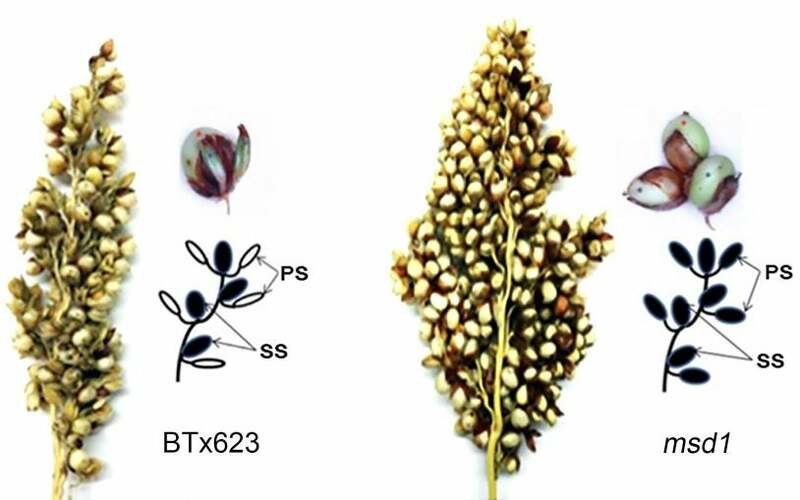 A simple genetic modification can triple grain production in sorghum, a drought-tolerant plant that is an important source of food and animal feed. 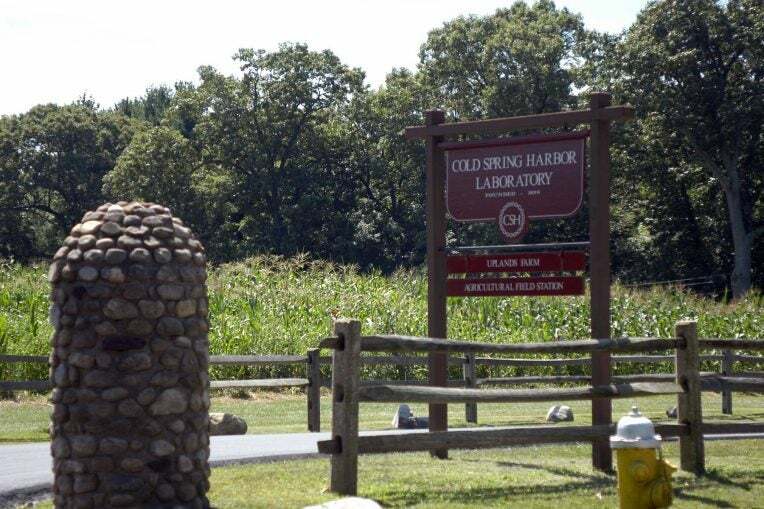 Please join us for a free public lecture featuring CSHL plant biologists Dave Jackson, Zach Lippman, and Doreen Ware. 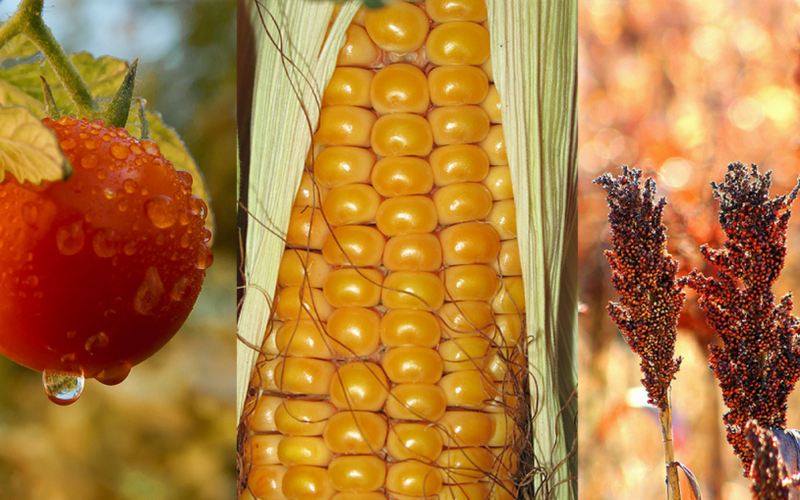 This episode of Base Pairs looks at the issues climate change may bring to agriculture and how CRISPR can help overcome them. 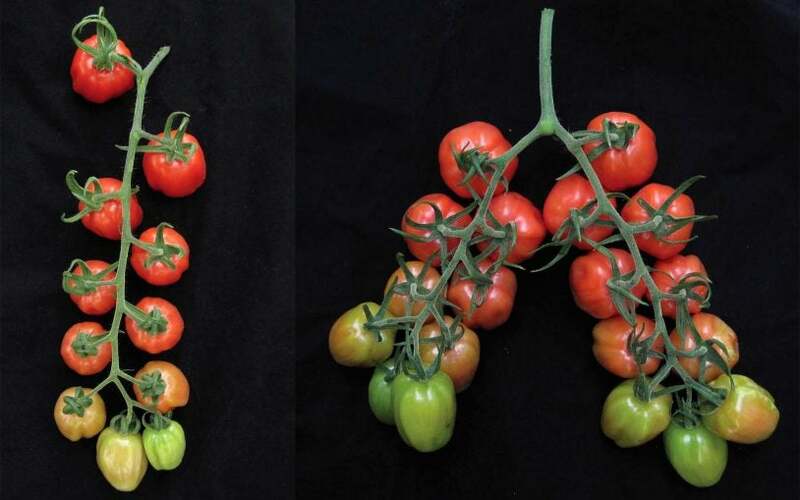 Researchers use CRISPR to expand the geographical range of important food crops. 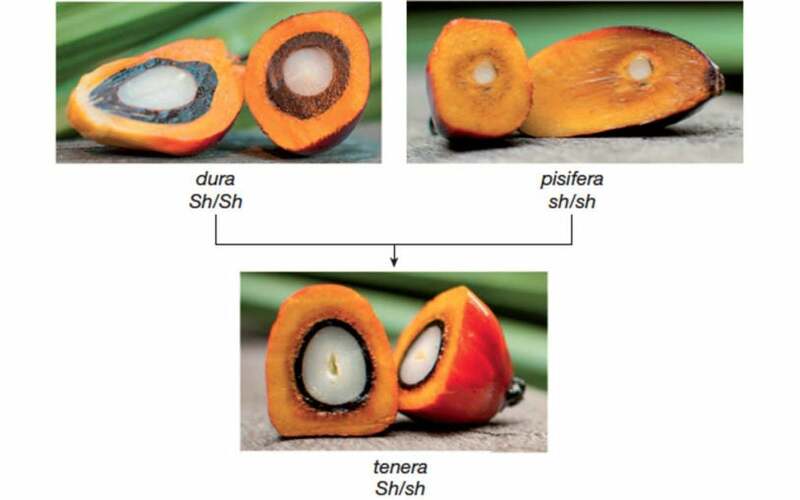 A single gene is identified whose regulation controls oil palm yield. 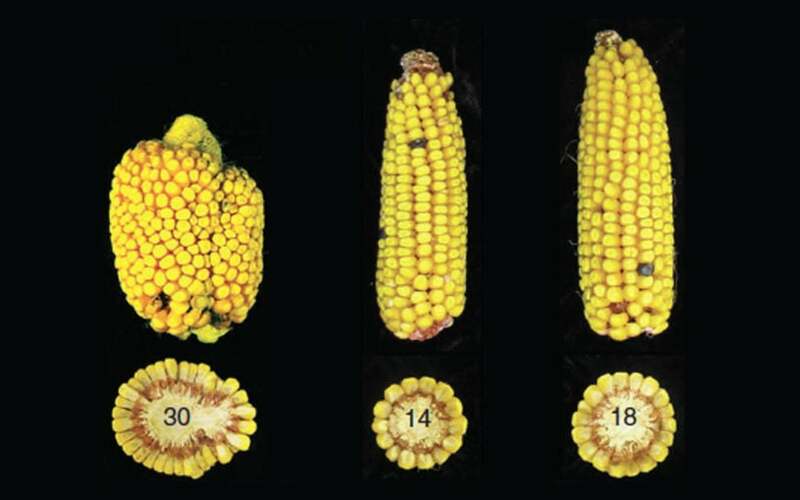 Scientists successfully demonstrated what it describes as a “simple hypothesis” for making significant increases in yields for the maize plant. 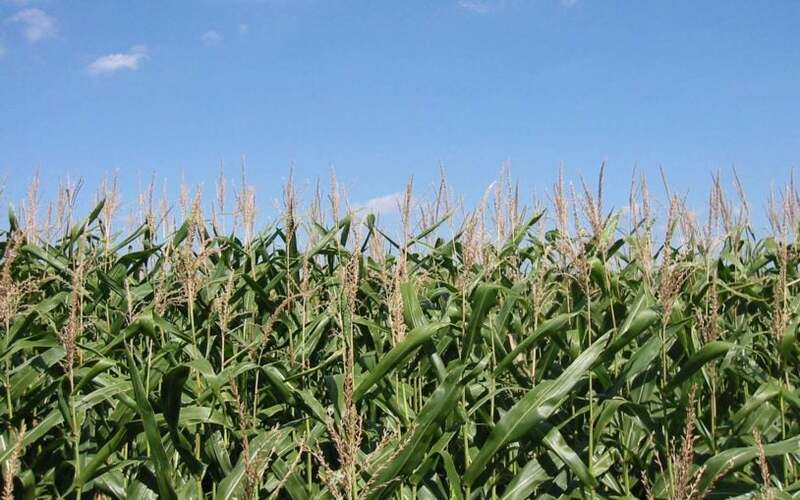 31-year old scientist named George Shull began to grow maize, or corn, in a series of experiments that would change the face of modern agriculture. 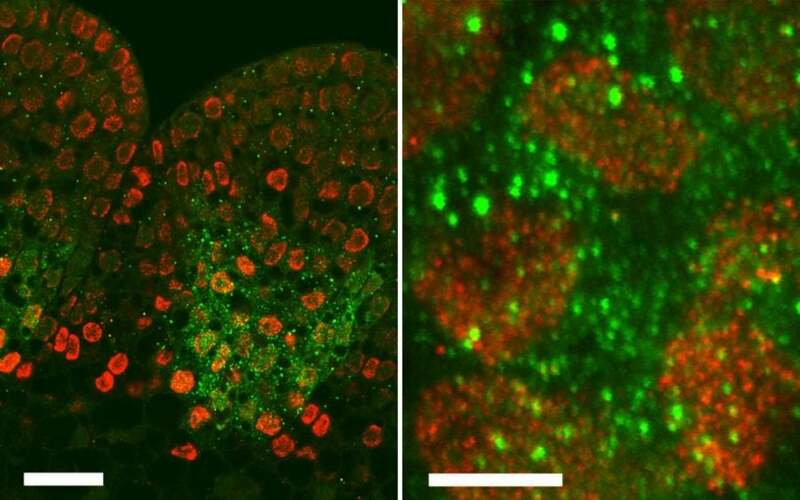 Scientists find the first example of a single gene that causes hybrid vigor.